Civilization: Beyond Earth reviews have started coming in ahead of tomorrow’s release and we’ve got them all. 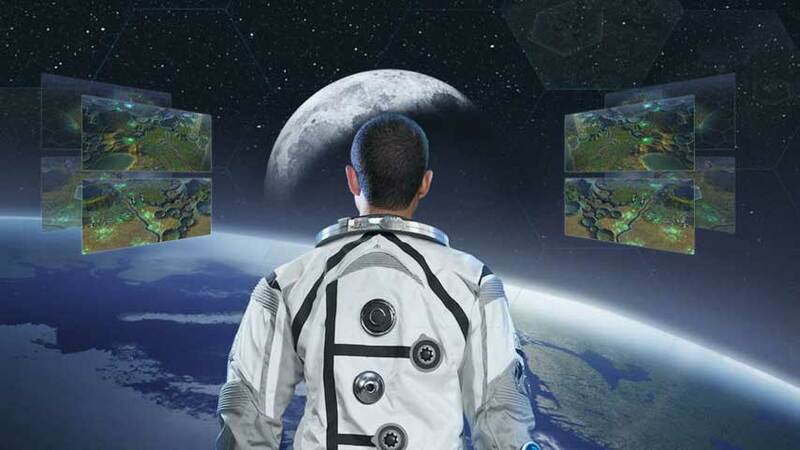 Beyond Earth is the spiritual successor to Alpha Centauri, the classic strategy game that Sid Meier worked on after Civilization. Being a 4X game, Beyond Earth shares a lot of mechanics with the most recent Civilization 5. You can choose a faction and take a spaceship into an unknown planet to colonise it. Or you can watch this handy video instead to understand how the whole thing works. Let us know in the comments below if we missed a score. We will add it when we get a minute. Civiliazation: Beyond Earth is out October 24 worldwide for PC. A Mac and Linux release will follow later.